Animals’ rights organization Djurrättsalliansen has been granted permission from the police to hold a demonstration outside EBM, Medicinaregatan 15A,tomorrow, Friday, 1 February 15.45-18.00. Main manifestation time according to Djurrättsalliansen’s Facebook event page: 16.00-17.00. We therefore continue to plan for the demonstration. 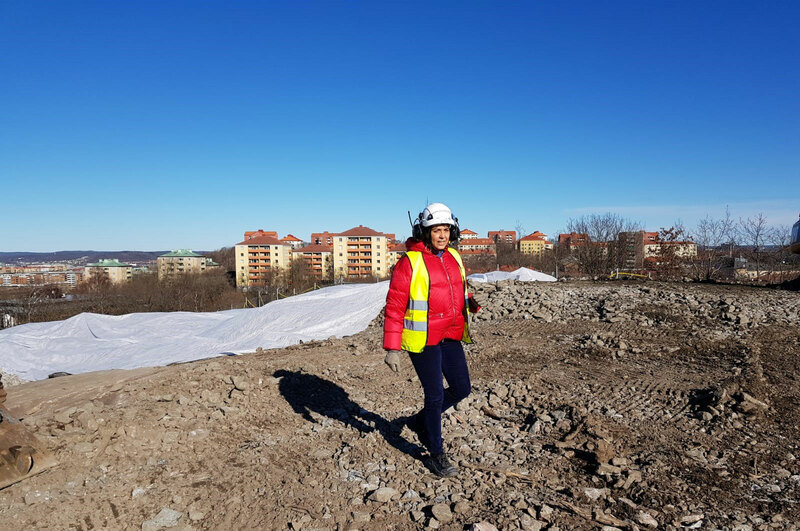 Our head of security is in close contact with the police, the security function at Medicinareberget, and EBM for planning and risk assessment. More information will be sent out tomorrow, Thursday, or when we have more information. The latest update from the police is that they do not expect any problems with the demonstration. Police will be at the demonstration. We may update with new information close to the event. Entrances close to EBM will be closed.